One evening just after my youngest turned 18 months old, he stopped wanting to be rocked at bedtime. 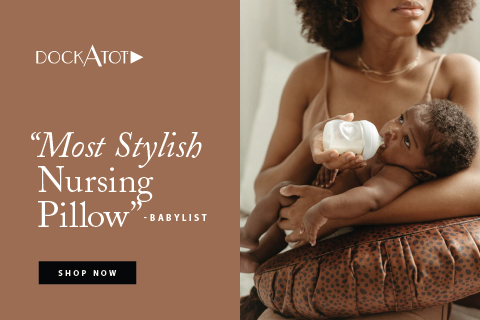 Up to that point, pretty much every sleep of his life, I had been rocking him–in my arms, in the rocking chair, in a swing…rocking was the “holy grail” of sleep for him. Honestly, I was partly relieved but mostly sad. I had grown to love those moments of rocking him until his little eyelids were drooping. 1. Time doesn’t slow down. It sounds cliche, but you really do have to enjoy those little moments because they are fleeting. 2. The bedtime routine is HIS routine, not mine. If he wants to change it up a bit, I should probably follow his lead. Only later did I realize that some research backed up my thoughts. Kids’ bedtime routine, while important, needs to be responsive and somewhat flexible. Sleep is a huge issue for parents. We need sleep to function properly, but it’s not just a selfish endeavor of course. We all know our kids need good sleep and it obviously made them feel better and be more engaging in learning and exploring. Recently I came across this great study conducted by child development researchers (yeah!) on the topic of sleep and parental responsiveness. I was excited to see this study and the fact that it was conducted at Pennsylvania State University, one of the top programs in Human Development and Family Studies, gave me hope that it would be a well-thought-out study. This particular study examined parents’ emotional responsiveness to infants/toddlers at bedtime and its association to how easily the child went to sleep and how well the child stayed asleep. Related post: Will Co-Sleeping with My Kids Ruin My Marriage? Like me, many parents had always heard that a bedtime routine is a key to helping an infant or toddler go to sleep easily and sleep peacefully. This study somewhat debunks this long-held thought. that parents’ emotional responsiveness to children’s moods and needs prior to bedtime were a better predictor of children’s sleep than any sort of bedtime routine (i.e., reading books, quiet activities, etc.). (2) changing activities if the child seems uninterested with the current one. 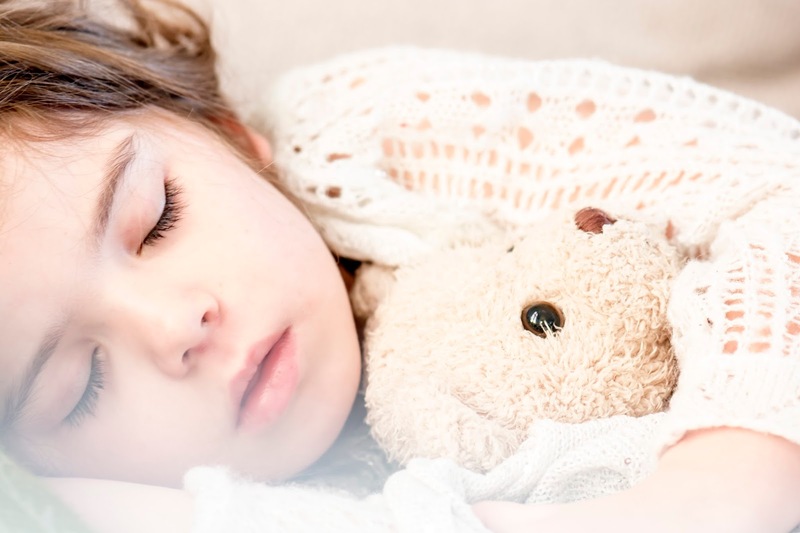 The researchers point out that being emotionally available to the child at bedtime helps them feel safe and this, in turn, makes it easier for them to go to sleep without a struggle. Personally, I don’t think this means that you should throw out your bedtime routine, but it did make me think about the importance of flexibility. I think bedtime routines can be useful and also make children feel safe, however, children are different from day to day. Some nights reading a book and rocking in a chair may work great, but other nights a child may not be into reading a book. The key, it seems from this research, is to be attentive to the child’s emotional needs at that particular moment. If the child doesn’t seem interested in a book, the best option may be to move on to something else and not worry too much about the routine. If they seem genuinely upset, then the routine may have to pause while you meet their emotional needs. 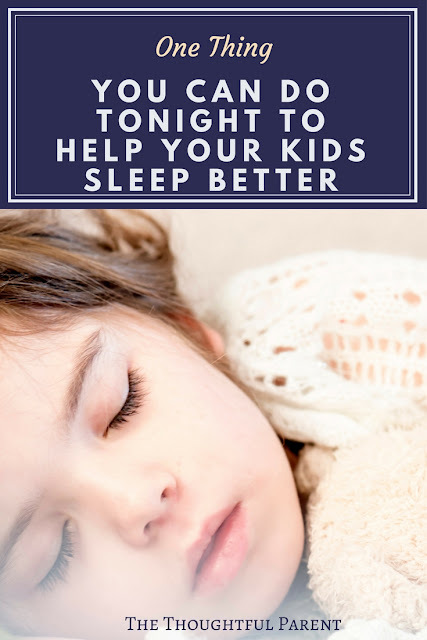 This research seems to indicate that if you get to caught up in keeping the routine exactly the same (even if the child is resistant) it may end up making it more difficult for them to fall asleep. Hopefully more great research on sleep is coming down from the ivory tower soon! Hi, I found you on MBC, and I'm so glad I did! I absolutely love your blog! I LOVE reading the latest psychological studies. I just started my blog and have already made one entry highlighting some of the latest research, and I plan to do many more. I was wondering if I could occasionally reference to your blog? I would of course include a link. Let me know what you think. 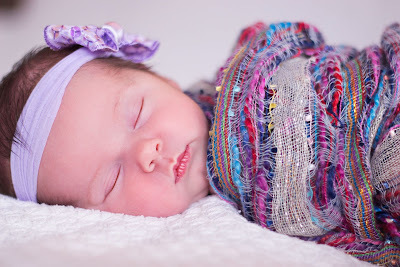 Hi Amy, I found your blog through Mamapedia, it's great! Thank you for making this information accesible and easy to read and understand. The paradox of parenting is usually that you need this info but have no time to read it much less find it!!! This sleep research article makes so much sense. Looking forward to more research!